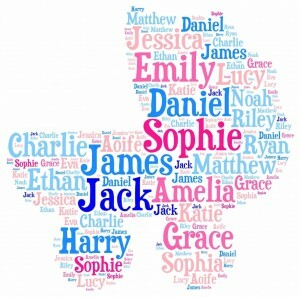 Given names – those first and middle names given to a baby at birth or when baptized have been a source of pride and hatred, depending what the given name was and also what time period the baby lived. There has been names that were always popular during certain eras, because of a real person, such as a president or hero and other times just because everyone liked the name. Then over the decades that name loses favor and is used less. 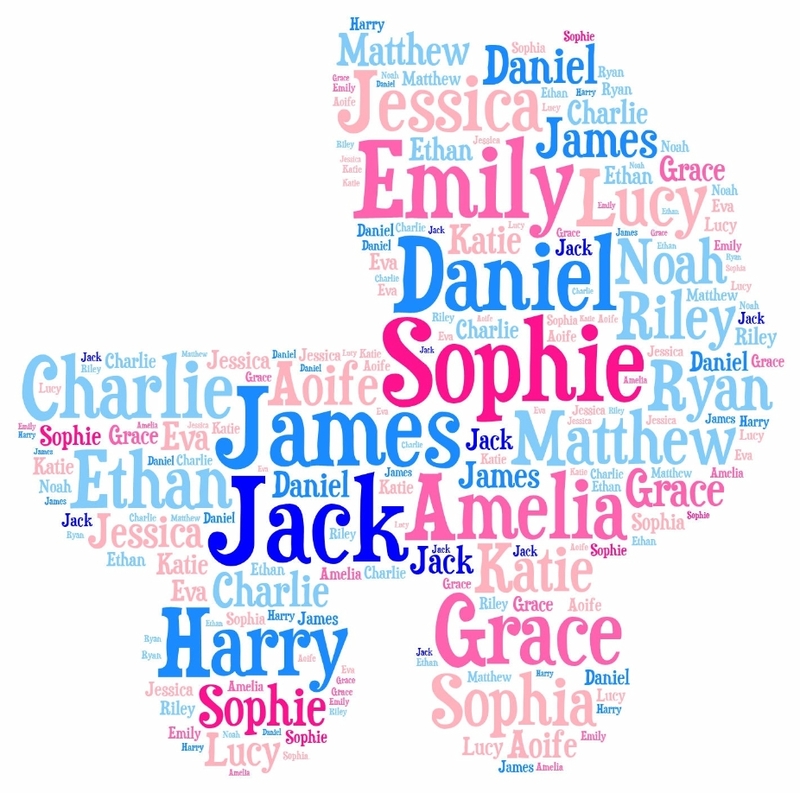 An interesting list of popular given names has been compiled by the U.S. Social Security Dept. and covers those born 1913 to 2012 – males and females. It shows the two most popular names for the most years has been Mary and Michael. The site actually ranks the top five names for males and top five for females for each year starting with 1913. Click on the link to the left and you can see the top names by decades. Here looking at the 1940s the top names was James and Mary. It follows the list for 200 names, with Fredrick and Stella ranked #200th. It also provides the number born during that decade with that name. There were 9,722 males named Karl during the 1940s, some born in the USA, some born in other countries who came to live in America. This site by decades does go back to the 1880s through 2000s. So it would be great to check your family ancestor’s names, when they were born and surrounding decades to see how popular a name it was then. Another link to the left is seeing names based on states in the US. Here select the state then a year, but it only goes back to 1960. Remember to check first and middle names of your ancestors. It was traditional to also name a baby for a relative, a great uncle, a grandmother, etc., so check that relative also.